Home » Uncategorized » Organic Houses Healthier People! 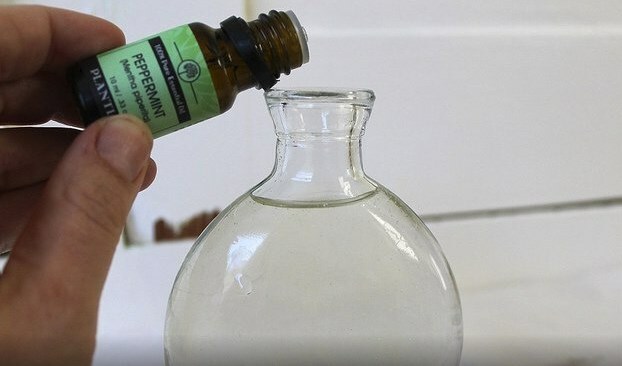 Have you ever thought what kind of chemicals are you using on your own body at your home? Yes you might be using expensive products to keep yourself clean but you might be risking your own health. There are lots preservatives and additives in fabricated materials, so it will be a wise choice to produce them yourself. You need to build up an organic home and you can find here some of the most used home products which you can produce 100% organic! All you need are one can of coconut milk, 1 tablespoon honey and 1 tablespoon olive oil. Mix them together, apply after cleaning your hair and wait for 5 minutes before rinsing the mixture out. Your organic home will be needing some deodorant to keep away the bad smells! 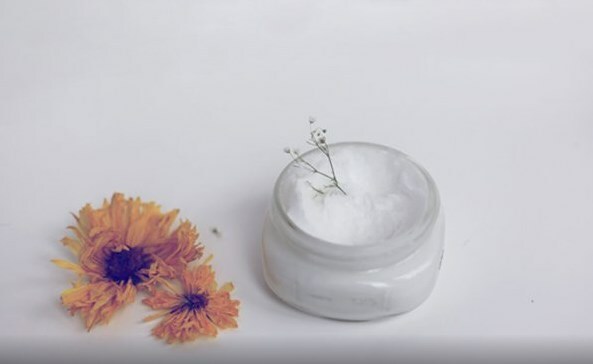 Mix ½ cup coconut oil, ¼ teaspoon essential oil of your choice (lemon, orange, lavender can be good choices), then add ¼ cup cornstarch and ¼ cup baking soda. 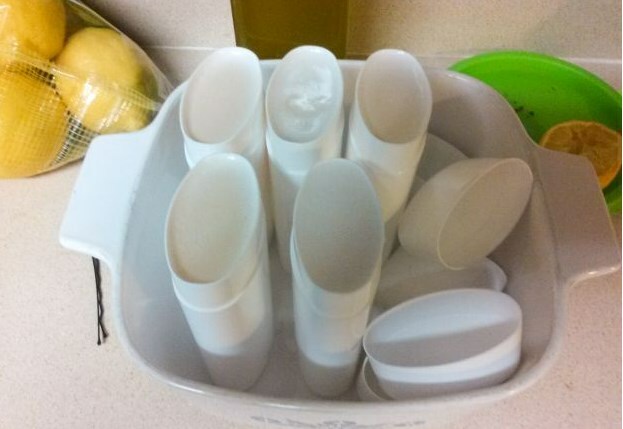 Mix them until everything is smooth and pour in an empty deodorant packaging for easier use. With aloe vera juice, water, witch hazel, baking soda and peppermint oil you can produce your own mouth wash in seconds! Organic laundry soap: Try to use borax instead of detergents and witness the miracle! 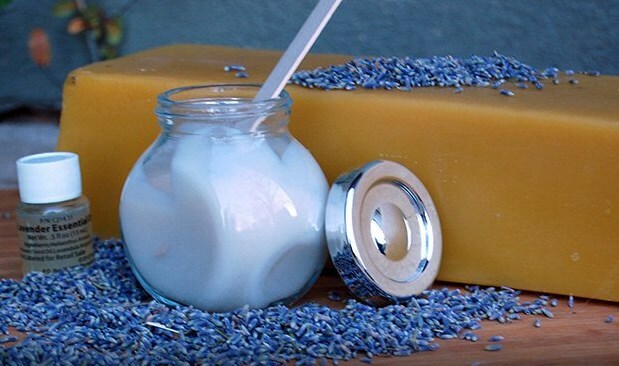 Every organic home needs organic body products. You can find more recipes online regarding your personal needs. Just keep checking and keep away the chemical filled stuff!